Wi-Fi at the Rosseau Waterfront! Exciting news! 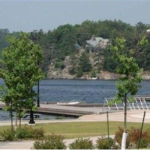 There is now free public Wi-Fi service available at the Rosseau Waterfront in addition to the Rosseau Public Library, No password is required. Enjoy! 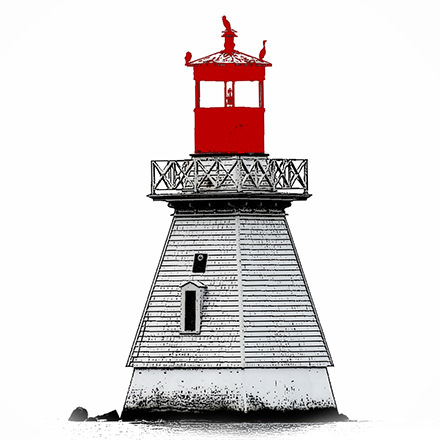 … [Read more...] about Wi-Fi at the Rosseau Waterfront!